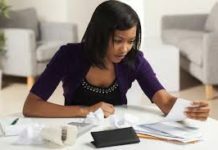 Home Urban Media Today Finance Urban Media Today Finance: Is Disability Insurance Tax Deductible? 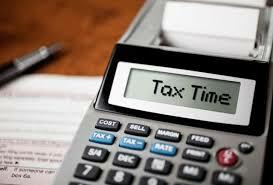 During this tax season, many Americans are preparing to file in hopes of receiving an acceptable return. 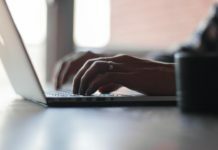 With the recent changes, there are some items you can or cannot claim and it’s making a lot of families worry about what they can expect once they’ve filed. 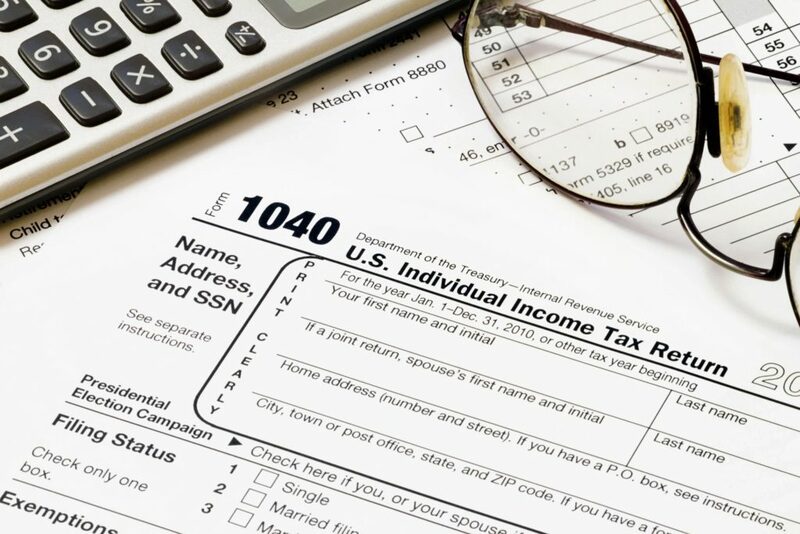 LendEDU provides important information about what is tax deductible when you’re currently receiving disability benefits. When it comes to your earning ability, disability insurance can make a significant, positive difference in your financial picture. 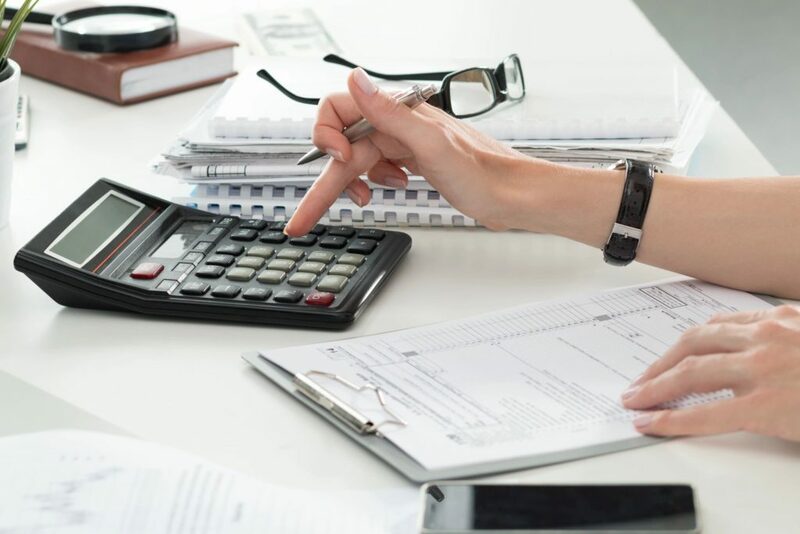 However, it is important to know how this type of insurance impacts your taxes, both from an insurance premium perspective and a benefits perspective. 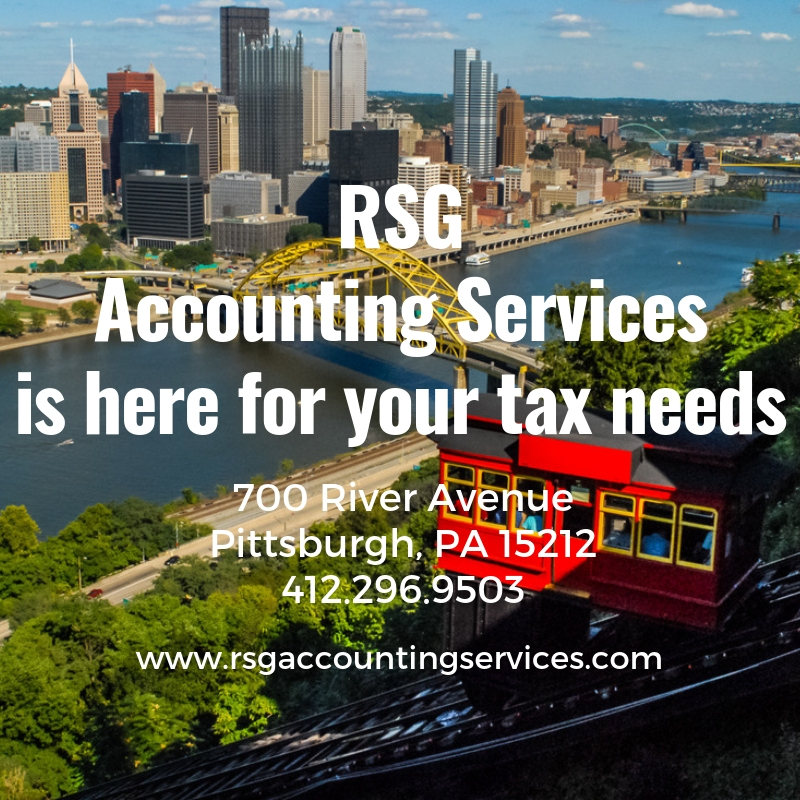 In general, disability insurance is not tax deductible and therefore does not reduce your total taxable income when premiums are paid. However, disability insurance does have some tax benefits. Health insurance premiums that are paid through payroll deductions are often taken out pre-tax, helping to reduce taxable income year to year. However, disability insurance premiums are paid with after-tax dollars. The fact that disability insurance premiums are tax-free is incredibly helpful if you need to go on claim. 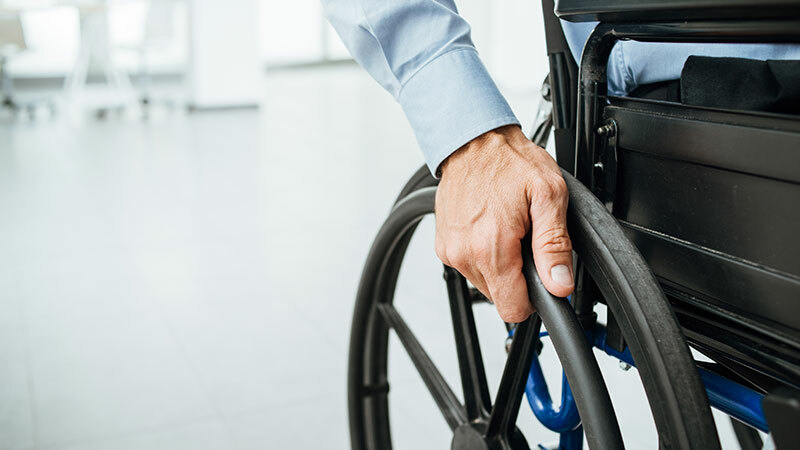 Disability income insurance payouts range from 50 percent to 80 percent of your income, depending on the insurance provider you select and the amount of coverage you put in place. This is different from life insurance, for example, which pays out a lump sum death benefit in the event of the insured person’s passing. 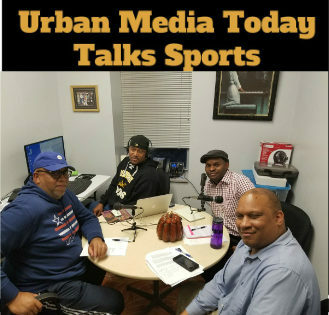 Urban Media Today Talks Sports every Saturday at 8 AM on Urban Media Today Radio!